2016 has dawned and we need to get moving right away to ensure the racing season gets off to a great start. Firstly happy new year to all and we trust the year will see full grids and close racing. 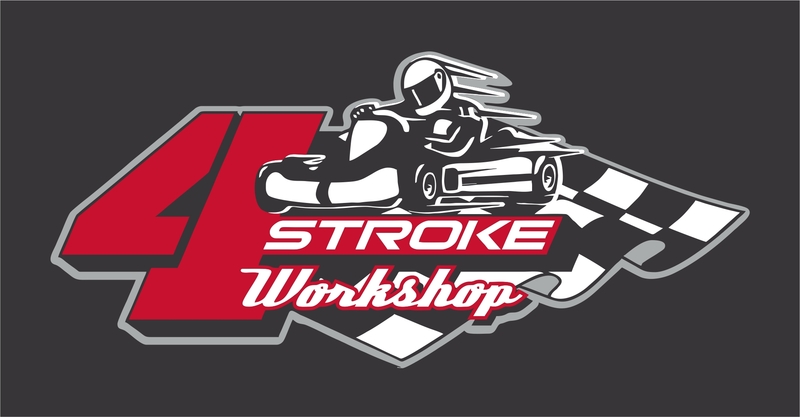 Secondly, we do need all teams to submit their motors to the official engine builder, 4 Stroke Workshop, for dyno testing and sealing before the first race, which is provisionally pencilled in for 6 February (Sprint) and 21 February (Endurance). So time is few. If motors have not been dyno tested and sealed before the first race you will not be scoring any points. 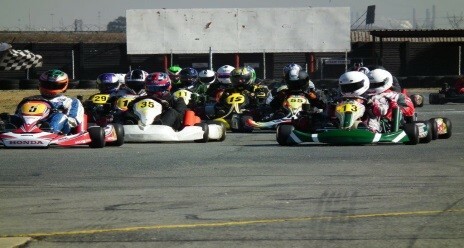 The cost of the dyno test is R300-00, payable to 4 Stroke Workshop. So don’t delay the first race is only 4 weeks away.